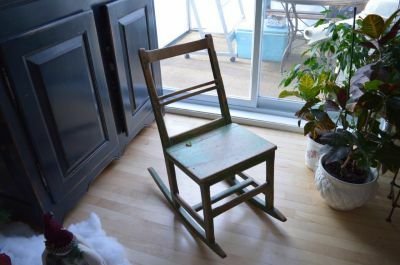 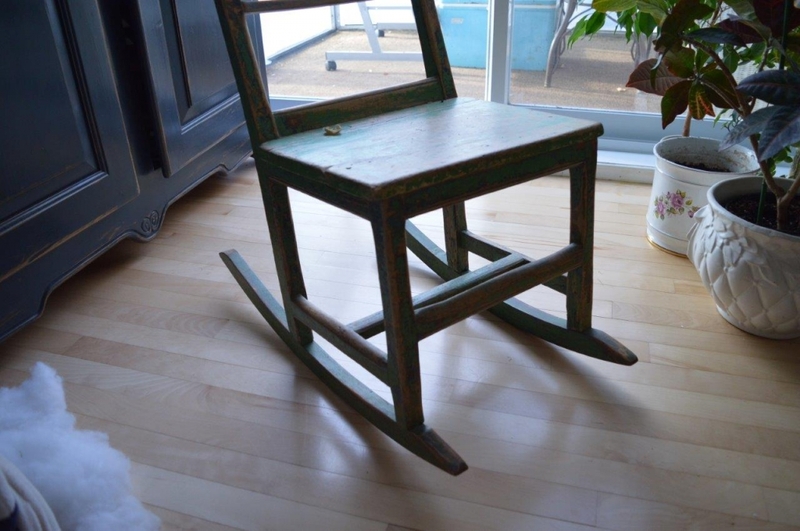 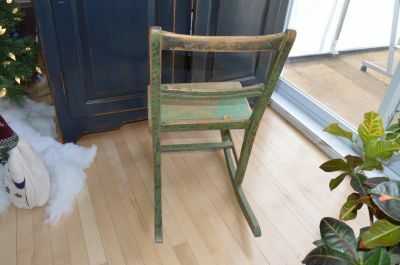 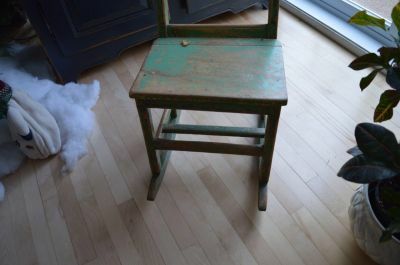 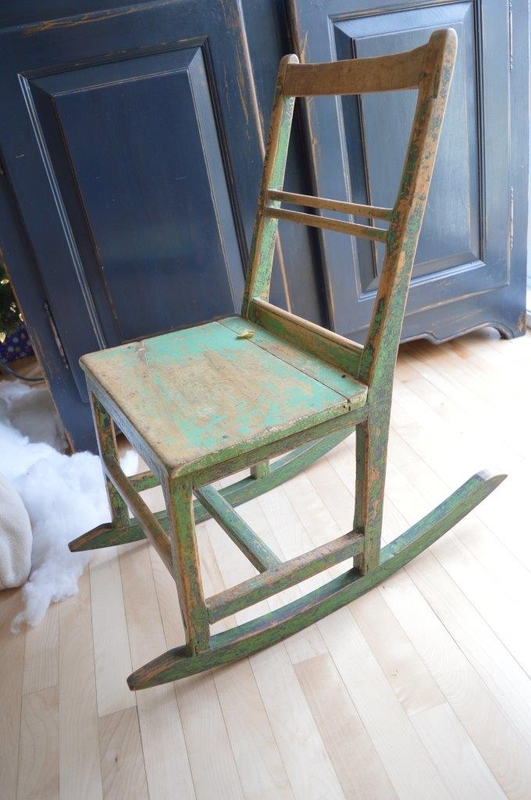 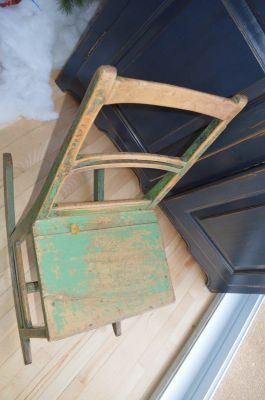 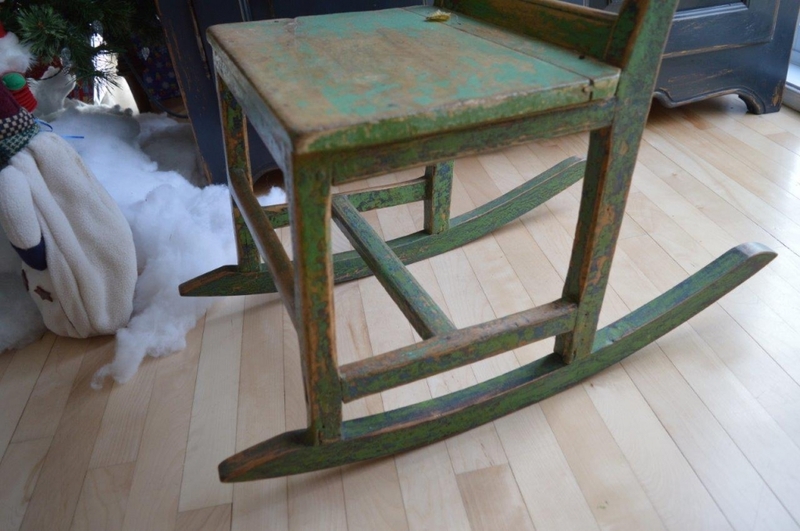 Extremely rare Île D'Orleans rocking chair. All woodpegged and chanfered it is absolutely beautifull and ready for your house. 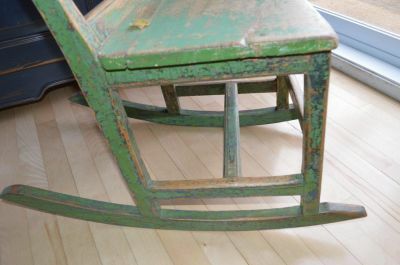 I believe that rockers have probably been changed but a really long time ago.